"Recording at Barrell House has been a great experience. From the warm welcome at the door to the sonic canvas Scott provided. The quality of musicians available for my project including the talented Mr. Woolard himself, helped make my album sound awesome!. Was nice that the atmosphere is chill and without pretense, perfect for when those creative juices are flowin. 1000 thank yous!! "Barrell House Sound, That's Barrell with two L's. The extra L can stand for many things but I figured it out. It stands for Love. and asking you all the right questions. All the while he eases your mind and prepares you for the journey. Scott gets it. He understands what you need in order to get where you want to go. With your song,and your music, and your spirit. because he wants the music exactly how you hear it. When it is just your guitar, your voice and the message needs to come out. Barrell House Sound is a place to get it done. Love you to Scotty." with a big back yard and even has a stealthy, two-toned cat, Honey, skulking around the house and garden. not only to record again, but just to crack a beer with my new good friend! "For the money, BHS is hands down the best recording studio in Vancouver." to produce both seasonal and general tunes. Scott is a motivated music producer with a most essential trait -- a keen ear. with your fellow musicians is of prime importance, and Scott's consistent contributions to that end have been most impressive." 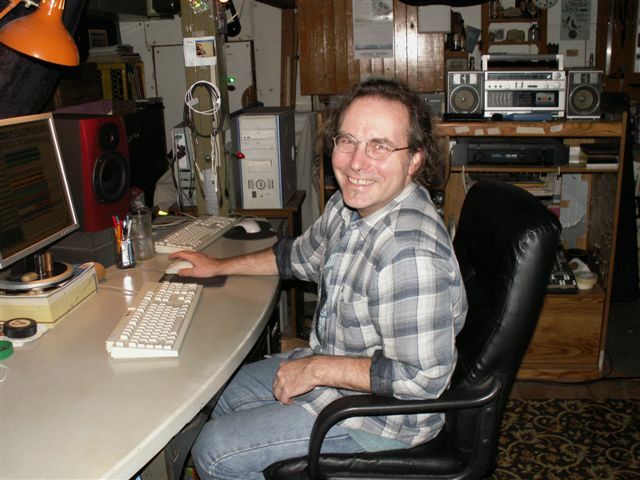 "I highly recommend Scott Woolard and Barrell House Sound. the album has been on the blues charts for over 11 weeks, 2 weeks in the top 5. The Barrell House studio provided a great combination of professionalism and relaxed 'down home' atmosphere, which I especially enjoyed. I would like to thank Scott Woolard for his skillful work, flexibility, and useful advice."